About 4 years ago: Bud M.
Greater Dallas Planning Council invites firms and other organizations to join us in supporting this 2 day event focusing on the long-range future for Dallas and what investments are needed to achieve the greatness we collectively envision. About 4 years ago: Robert B. Never again will there be this many experts - in one room - discussing Mobility, Connectivity and Opportunity in Dallas. Well worth the price of admission. 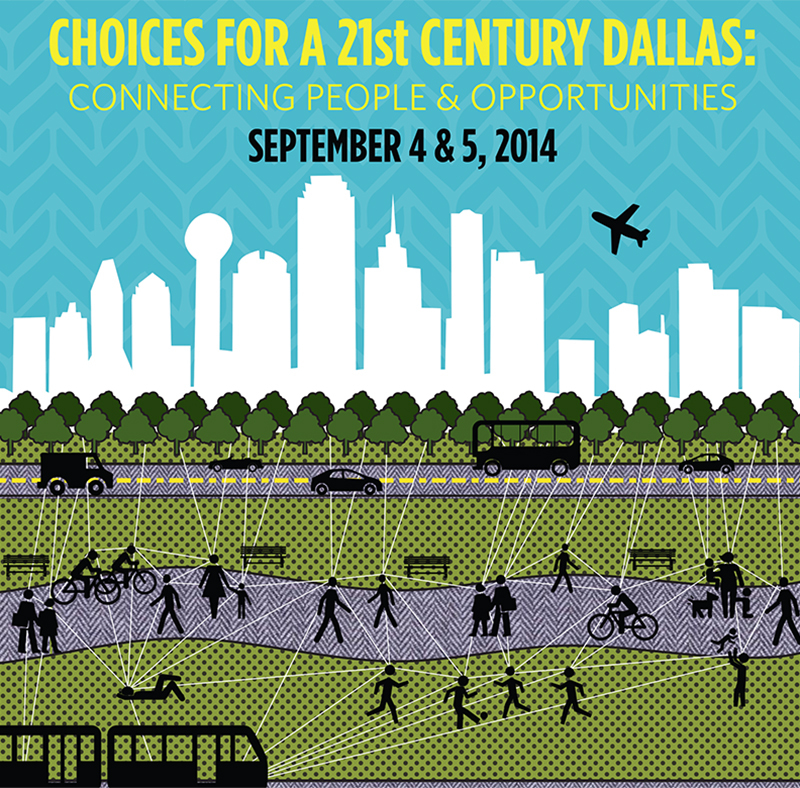 About 4 years ago: Lisa L.
Join AIA Dallas and the Greater Dallas Planning Council at this educational event that encourages an all-inclusive discussion of transportation, mobility, livability and choice. 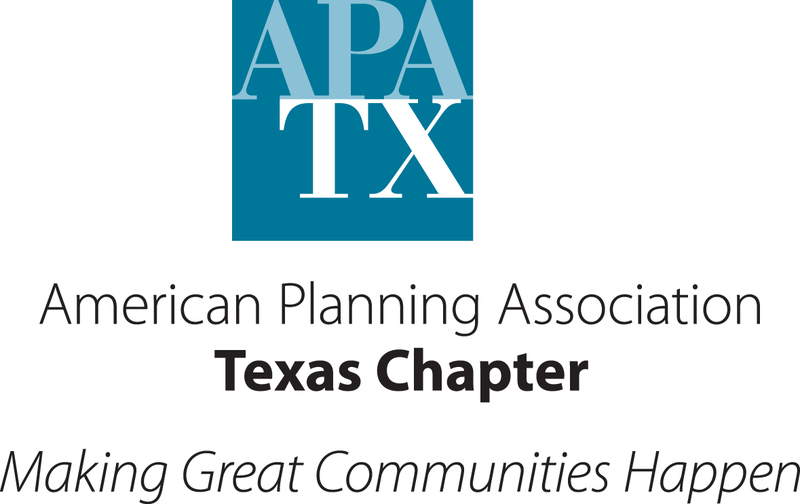 Join us at the AIA Dallas/ Greater Dallas Planning Council Transportation Summit to explore mobility, livability and choice across our communities. The Summit will kick off the evening of Thursday, September 4th with a reception and keynote address by Jeffrey Tumlin, Principal & Director of Strategy at Nelson Nygaard. He will examine contradictions between what key decision-makers in Dallas say they want to achieve and the actual decisions being made that contradict previously-stated goals. This session will illustrate what Dallas leaders think makes the city and its transportation issues unique; perhaps confirming and rejecting some of those notions. Mr. Tumlin will compare Dallas' aspirations against its currently planned transportation investments, and will share insights gleaned from other cities' transportation decisions including unintended consequences that may affect sustainable neighborhoods, economics and more in unforeseen ways. The summit will continue on Friday with a full day of presentations. View Friday's schedule here. For more than twenty years, Jeff has led award-winning plans in cities from Seattle and Vancouver to Moscow and Abu Dhabi. He helps balance all modes of transportation in complex places to achieve the community’s wider goals and best utilize limited resources. He has developed transformative plans throughout the world that accommodate millions of square feet of growth with no net increase in motor vehicle traffic. Jeff is renowned for helping people discover and define what they value and building consensus on complex and controversial projects. He provides residents and stakeholders the tools they need to evaluate their transportation investments in the context of achieving their long-term goals. He understands that managing parking and transportation demand is a critical tool for revitalizing city centers and creating sustainable places. Jeff earned a Bachelor’s Degree in Urban Studies from Stanford University and is the author of Sustainable Transportation: Tools for Creating Healthy, Vibrant and Resilient Communities (Wiley, 2012). Online registration is now closed. Please join us as we continue to take registrations at the door. ​If you are a press member interested in attending the Summit, please contact Carrie Dyer at 210-287-5434 or carrie.dyer@thesparkfarm.com. Additional sponsorship opportunities are available. Learn more here.